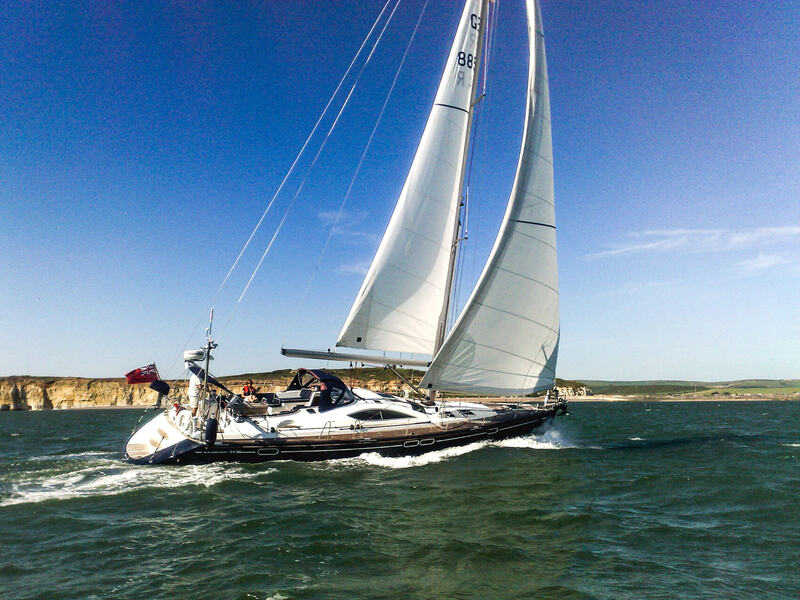 Your sailing pleasure is assured aboard the Sun Odyssey 54DS, owing to her quality deck hardware and high-performance equipment. In the cockpit, your crew will be able to manoeuvre with ease in a space where all deck hardware is centrally located within easy reach. 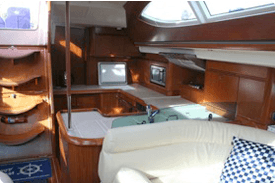 Imagine, just one tap on the leather-bound wheel suffices to make her tremble… Gaze into her wake and it will reveal the power of her seafaring hull. 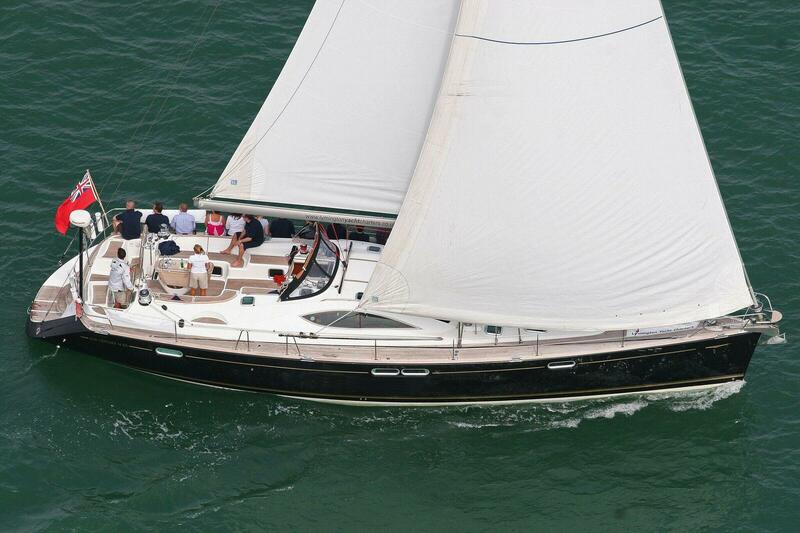 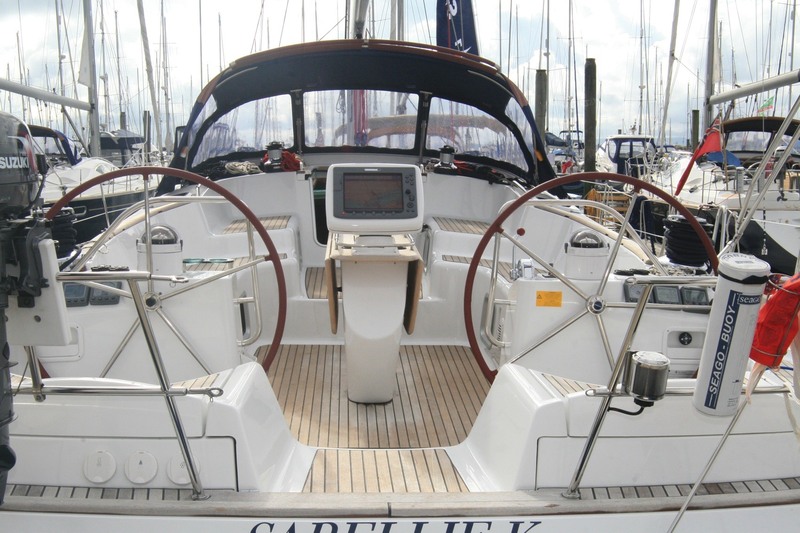 A great sailing experience with a comfortable, spacious interior.